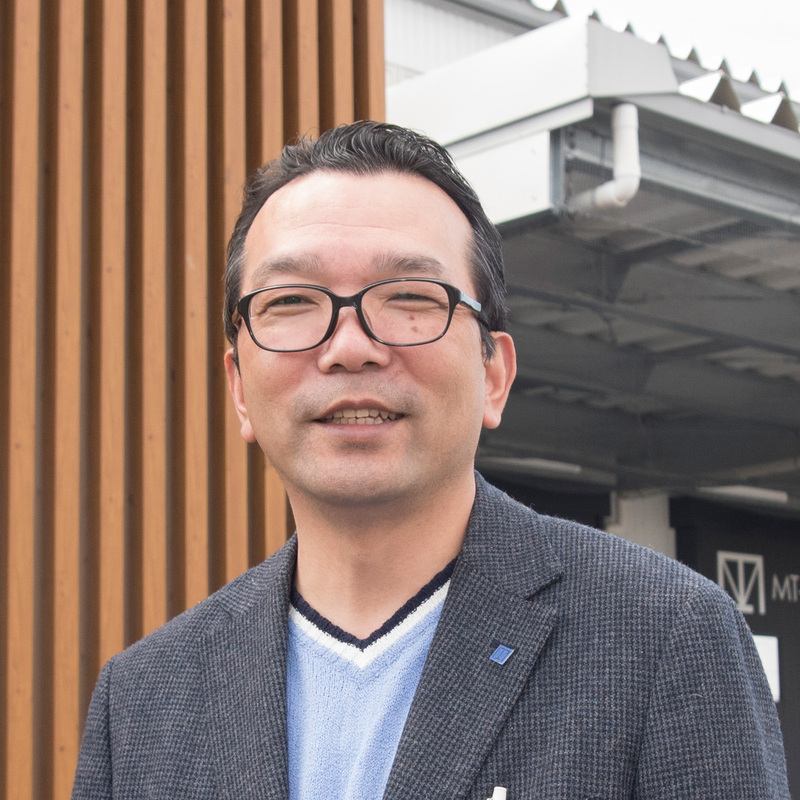 "We feel competition is not that intensified toward global buyers while domestic sales are becoming even more intense"
Tsubame-Sanjo, Niigata is gaining global recognition as a producer of metal processed products such as knives and western tableware. In 80 years since it was founded, MT-Torimatsu has become a well-established commercial kitchen equipment wholesaler in Tsubame-Sanjo area. It was right after the global financial crisis when the current president, Issei Toribe, is inaugurated as the president and the company experienced their worst sales. Even under the circumstances, he attended the exhibitions held in Singapore twice as he desired to expand his business overseas. Regrettably, he went through the exhibitions with fruitless result despite having spent so much cost. However, he still believed in the potential of the global market, therefore it motivated him to join Alibaba as an alternative way for overseas expansion. When they just started joining Alibaba, they were struggling with gaining inquiries since they faced strong yen trend at USD 1 = JPY 88. Although, they now have constant transactions with more than 20 regular customers after they successfully mediated a deal of OEM products made in Tsubame. “We feel competition is not that intensified toward global buyers while domestic sales are becoming even more intense. On top of that, global transaction is more effective than domestics in terms of order quantity. Global buyers tend to purchase in a larger lot.” says Mr. Toribe. "Get 22 times more inquiries than Free Members with a Gold Supplier Membership!" © 1999-2014 Alibaba.com. All rights reserved.